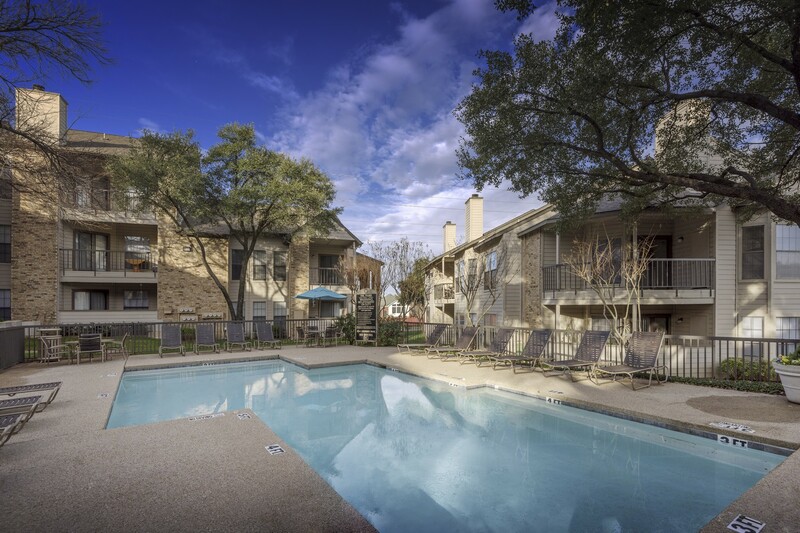 Windsong is a 264 unit garden-style community located in Dallas, TX featuring 18 two and three-story buildings and 1 & 2 bedroom floorplans. 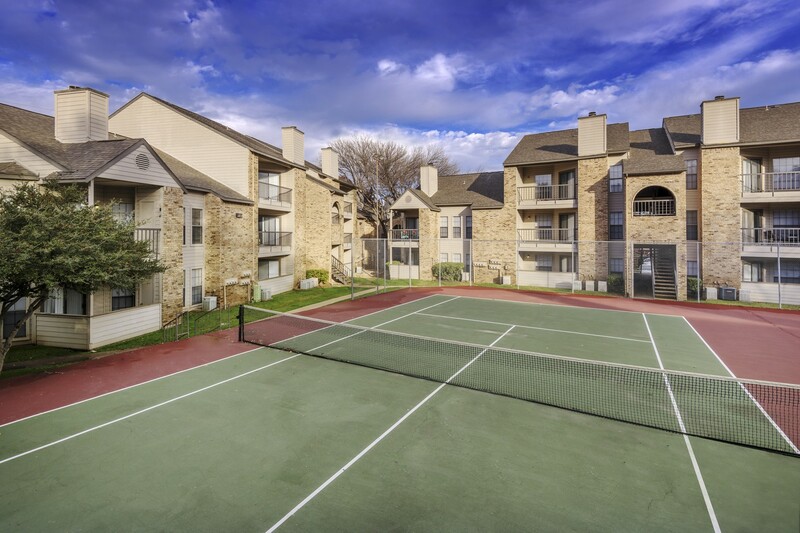 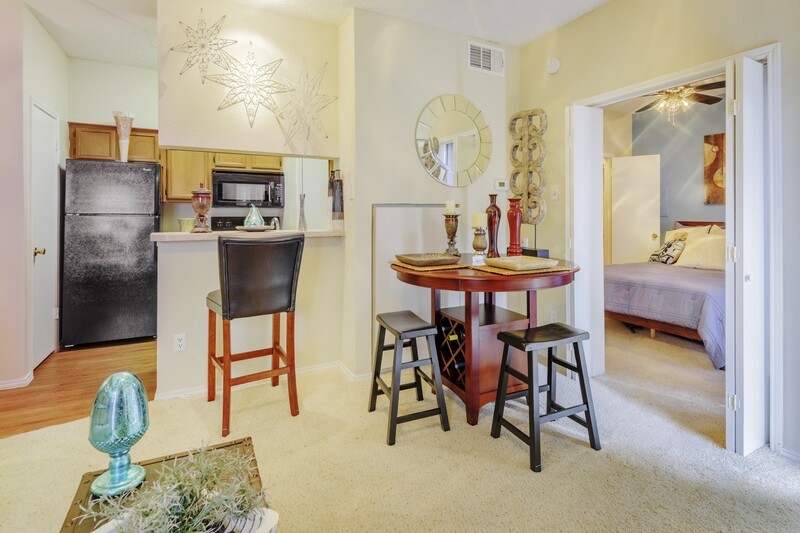 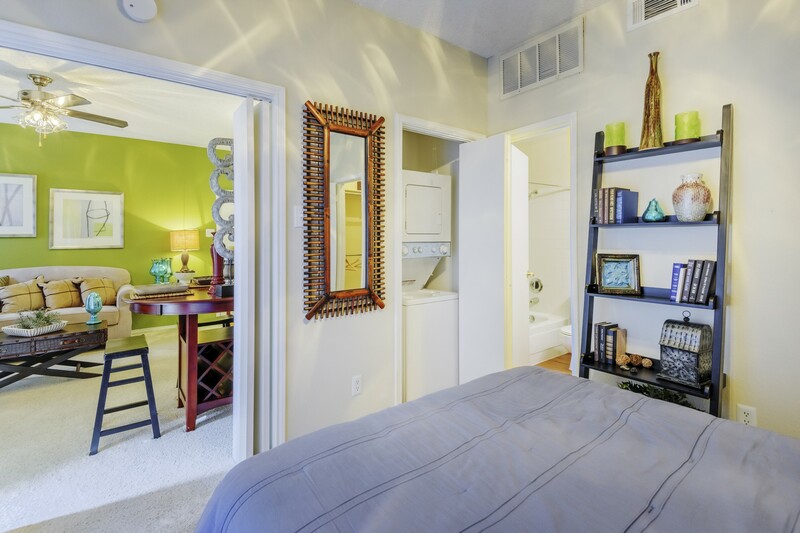 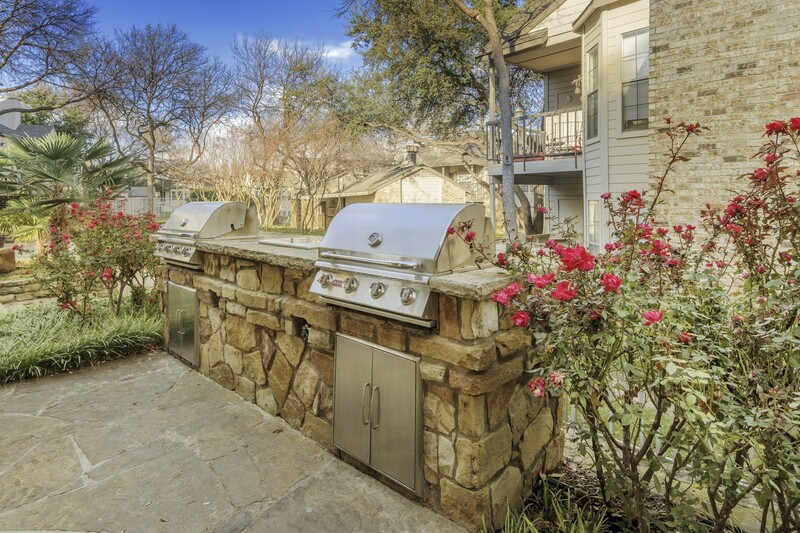 The community offers black appliances, wood-style flooring, washer/dryer connections, wood burning fireplaces, clubhouse, fitness and business centers, two swimming pools, laundry facilities and tennis courts. 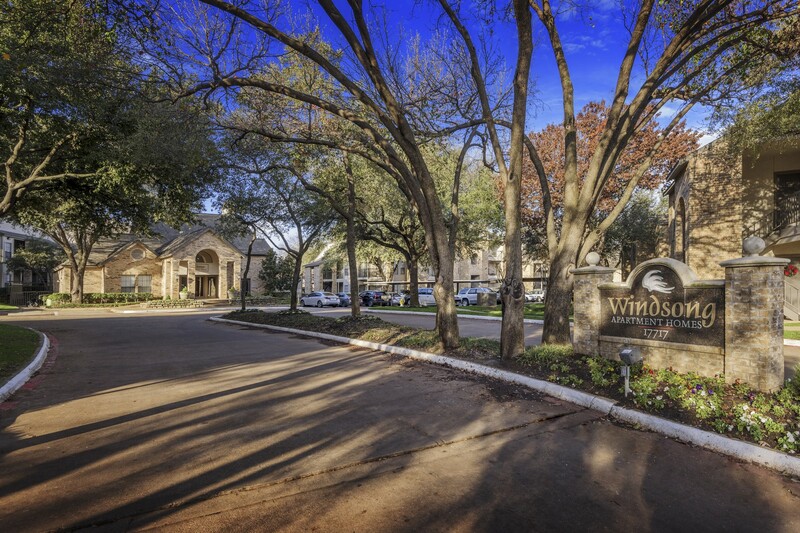 Windsong is also conveniently located near President George Bush Trunpike and Dallas North Tollway.